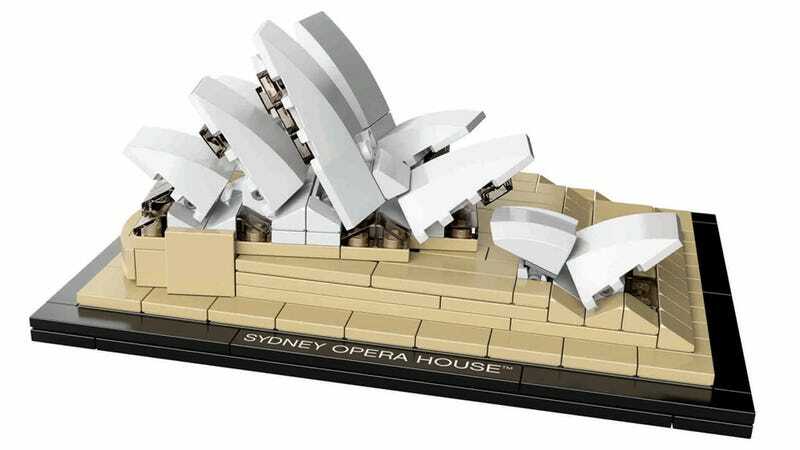 The Sydney Opera House is one of the three Lego Architecture models coming out this year, along with London's Big Ben and South Korea's Namdaemun Gate. It's a neat small construction. The $40 set—model 21012—includes 270 pieces.